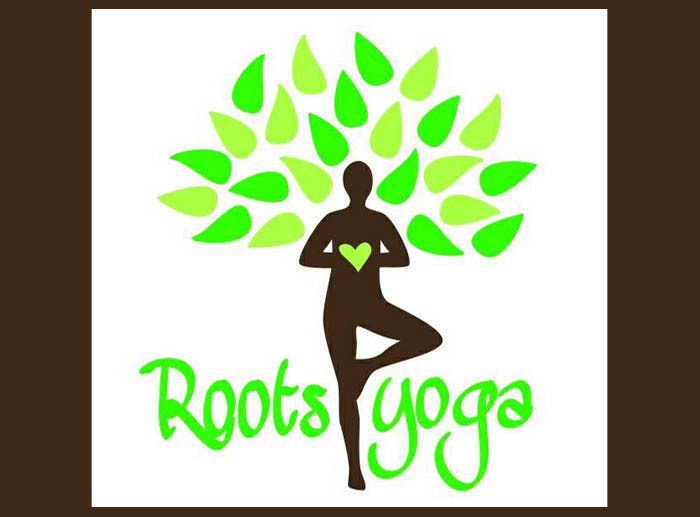 Enjoying a long and healthy life is important to everyone. Chiropractic care unlocks your body's true potential and natural healing process to ensure your life is a healthy life. Choosing the right Chiropractor is an important choice to make. 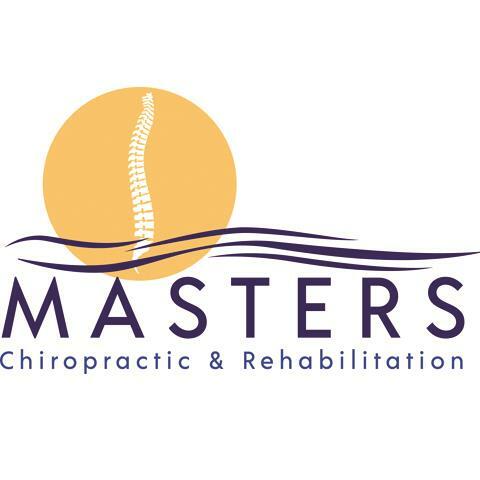 Dr. Masters and his staff are trained on the latest chiropractic treatments & technologies. Our team specializes in ear, nose, throat, and allergy care – from more common procedures, such as ear tube placement, tonsillectomy, in office sinus surgery, and allergy testing and treatment to evaluation and surgical treatment of thyroid nodules as well as skin cancers of the head and neck. 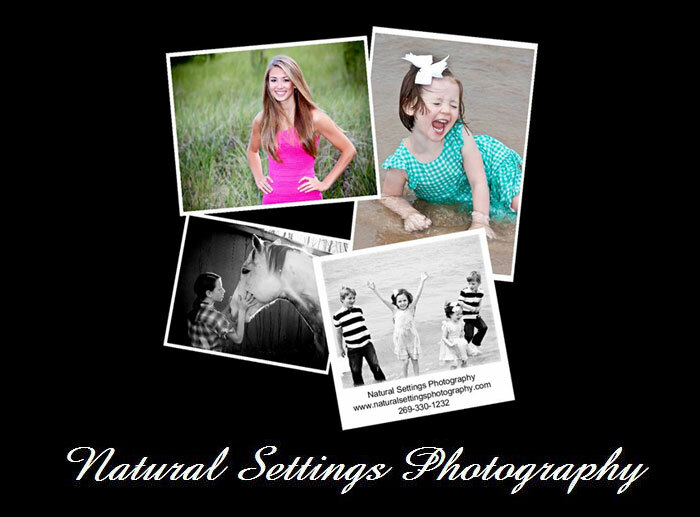 Natural Settings Photography strives to make every occasion as memorable and as fun as possible. As a photographer I try to learn as much about the Bride and Groom to ensure memories that will last a lifetime. 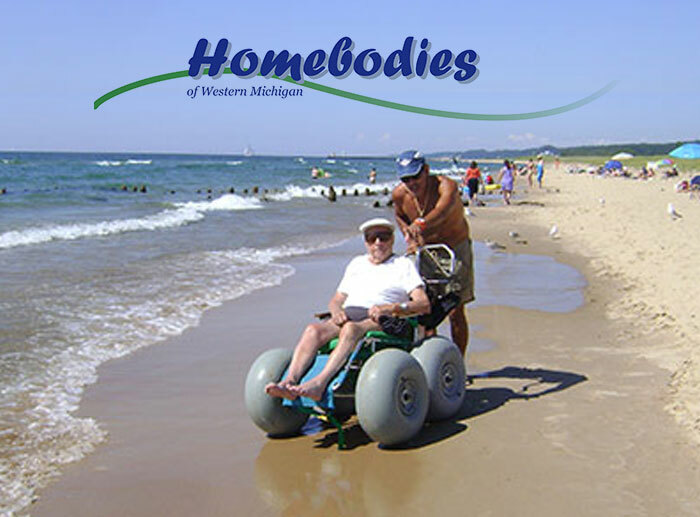 Go anywhere outdoors with the Landeez all-terrain wheelchair. You can go to the beach, visit nature in the woods, pick berries or apples, bird watching and visit places you haven't been. 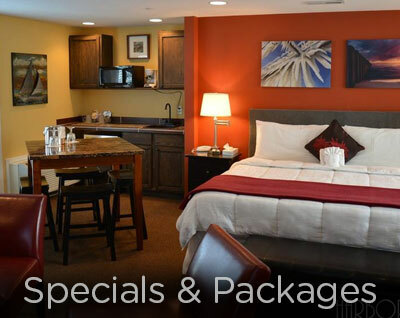 Rentals available. Real Estate Broker Services for buyers and sellers. Serving the area for almost 30 years. 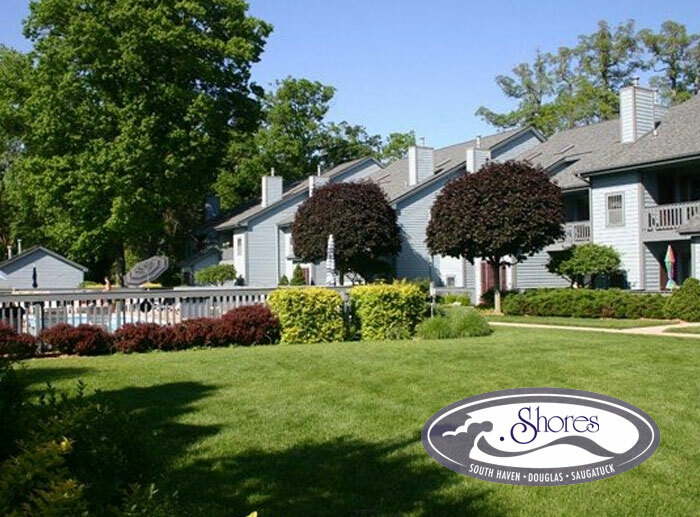 We are a Regional Company servicing all of Van Buren, Allegan, Cass and Berrien Counties. 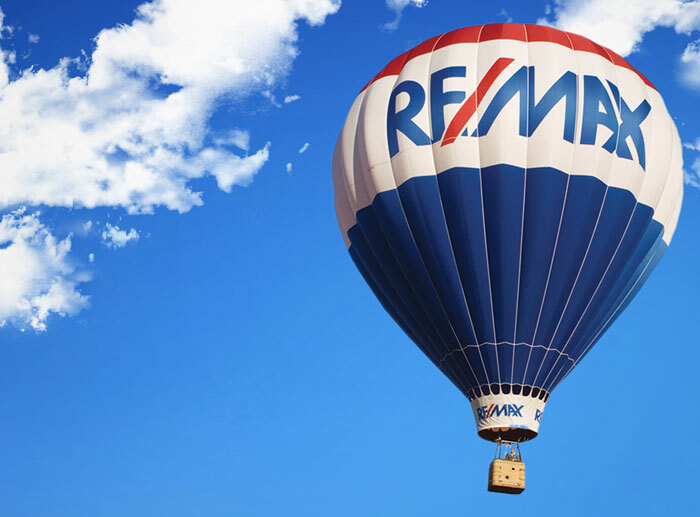 Through internet connection visit your next home at www.re/max.com. 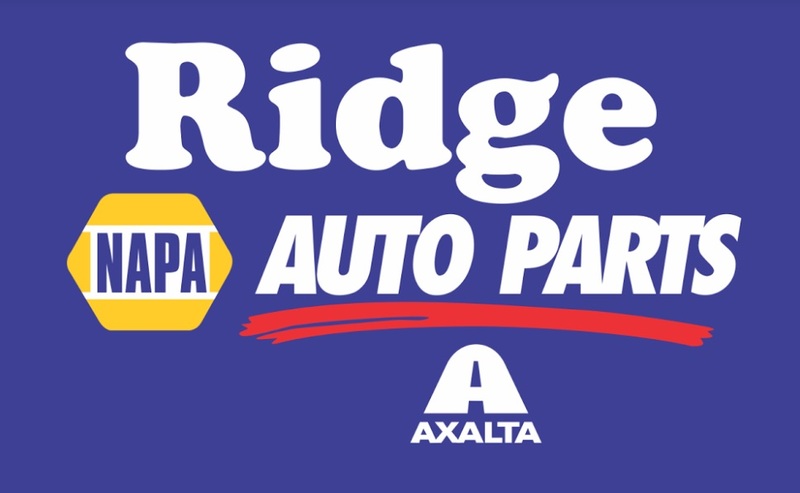 Ridge NAPA Auto Parts and Paint has 16 locations serving Northern Indiana and Southwest Michigan. We carry over 422,000 quality parts and accessories for everything from cars, trucks, boats, RV's, tractors, snow plows, lawn mowers, and motorcycles. 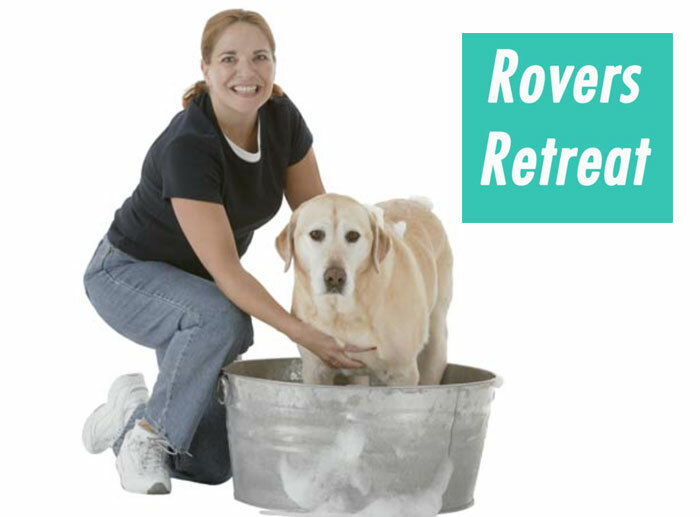 Located downtown South Haven, Rover's Retreat is committed to providing caring, patient, quality grooming services to both resident and non-resident clients. We are home to the Kitten Kaboodle Salon, a dog-free environment for our feline friends. 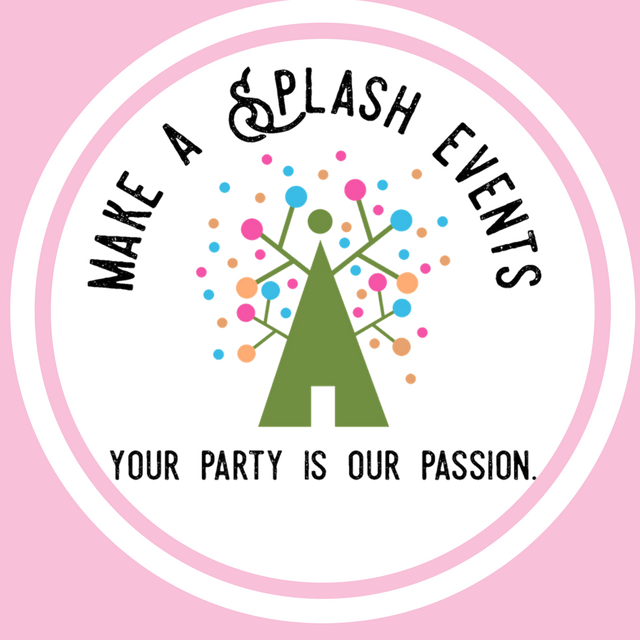 Visit our website for a listing of our services offered. 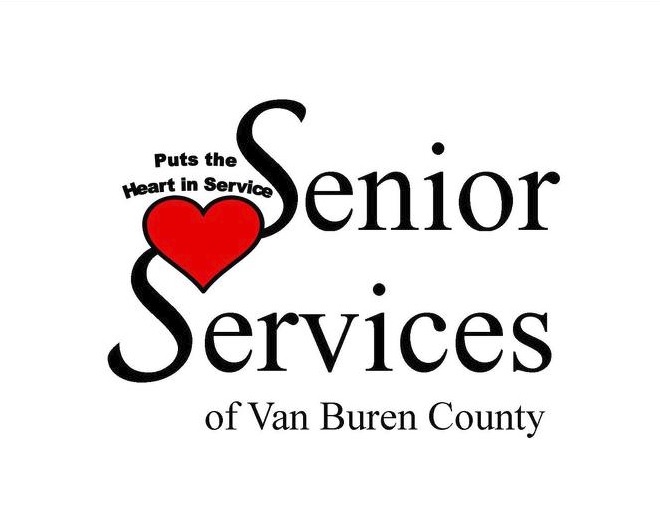 Our mission is to expand the services and opportunities available for seniors in our community to enhance and improve the quality of their lives. 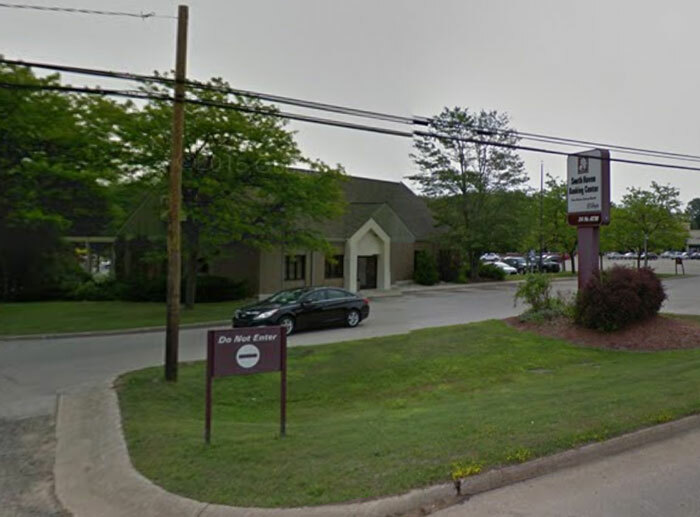 We are a full-service community bank that can handle all your financial needs.